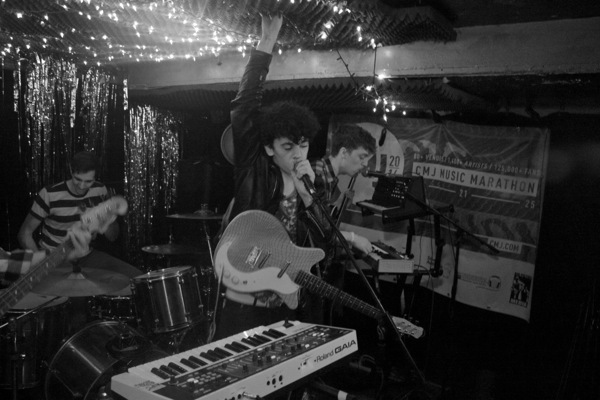 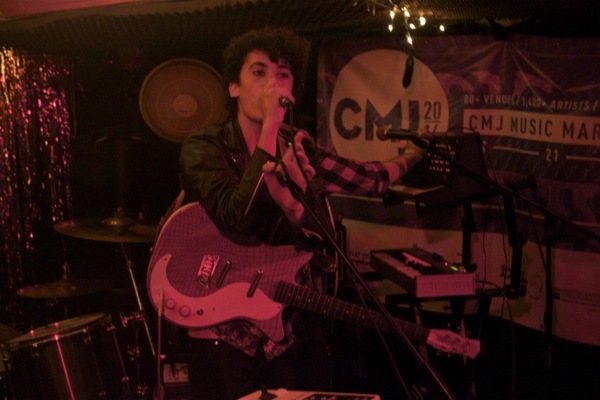 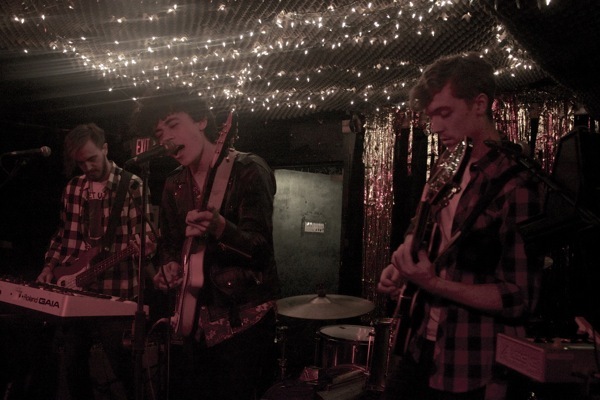 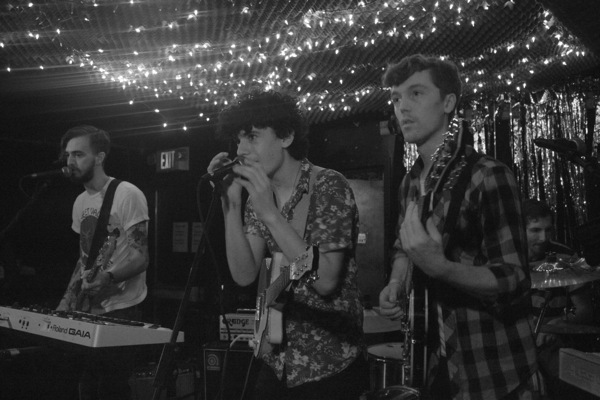 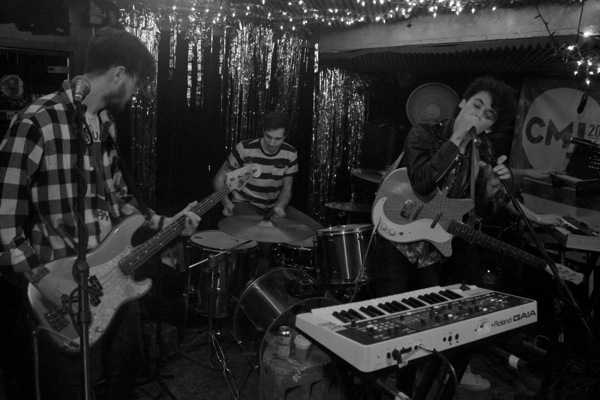 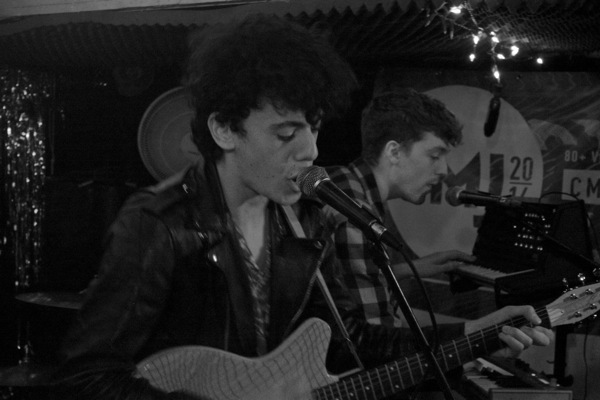 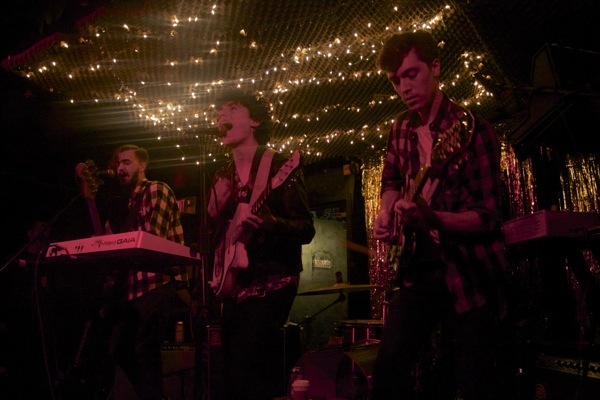 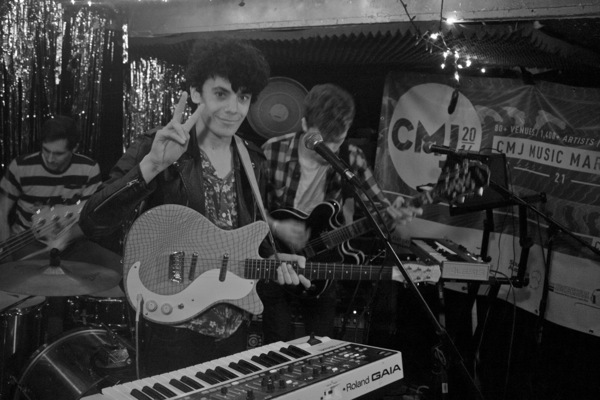 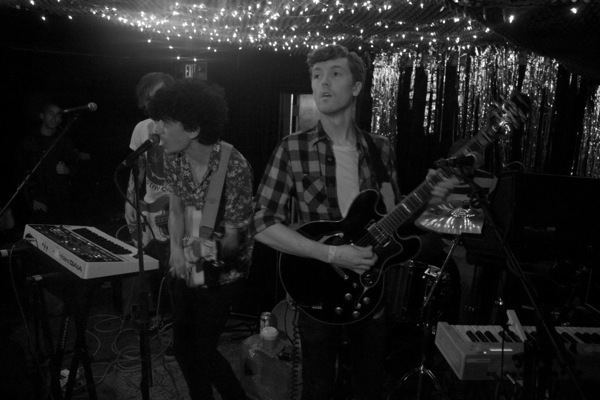 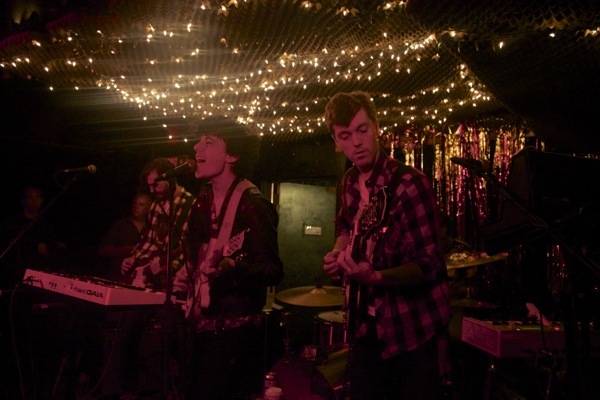 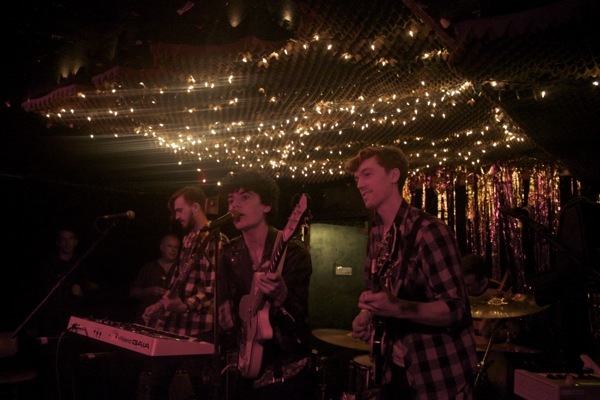 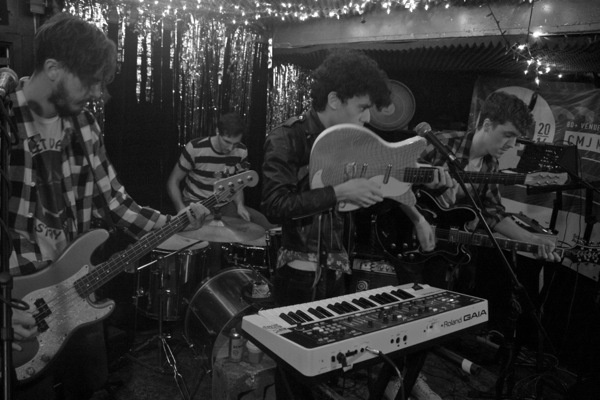 I first caught local New York City band Mainland briefly when they opened for Palma Violets at Glasslands in the early days of 2013. 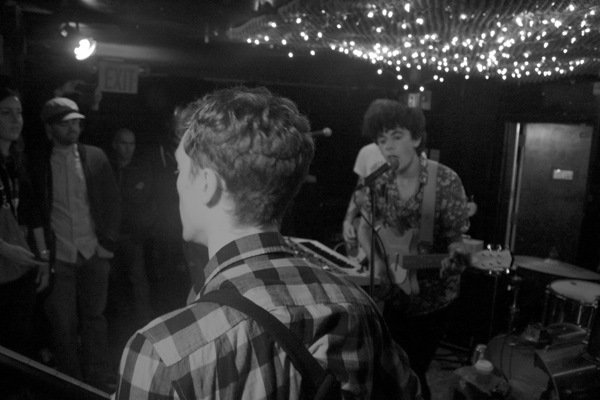 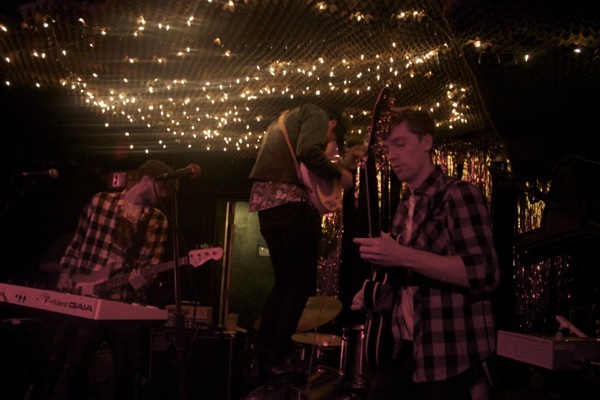 Since then the band has been steadily releasing new material and making a name for themselves on the local live scene, an impressive feat considering how crowded New York City can be. 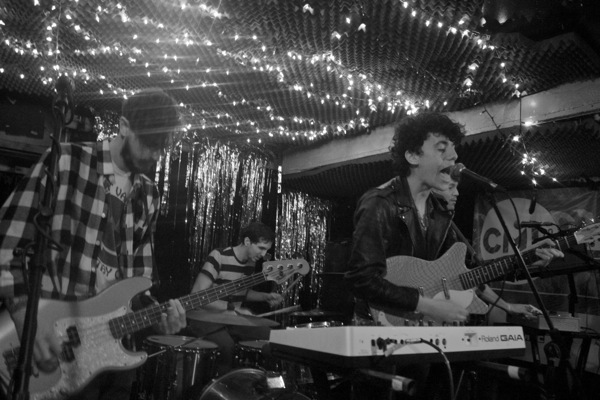 This CMJ I caught a brief but impressive set from them at Cake Shop for NYC Taper’s fantastic day show. 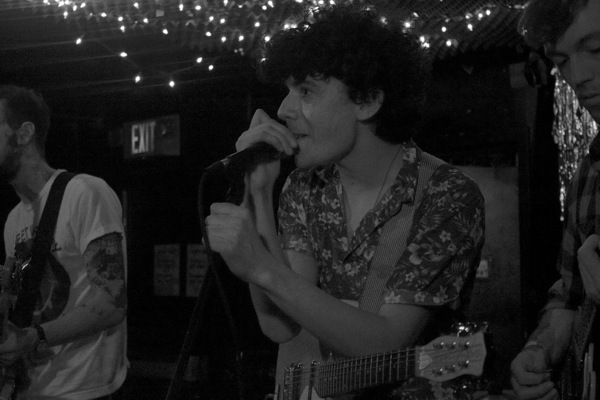 The group, led confidently by frontman Jordan Topf, delivered a energetic set that hit all the right notes. 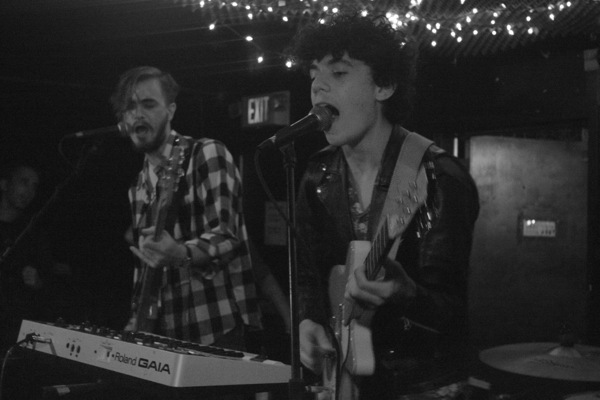 They really have come a long way since I last saw them. 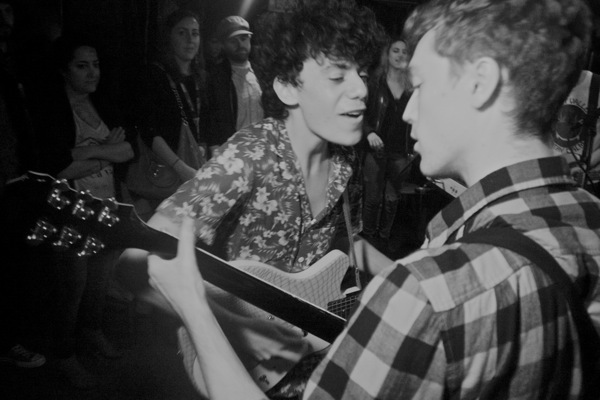 They ended things with a fantastic performance of “Leave The Lights On” which saw Topf and Corey Mullee finish things off in style, joining the crowd as they rocked out. 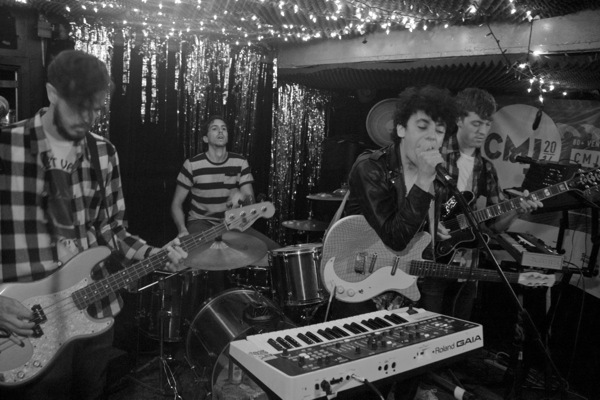 Don’t let Mainland slip from your radar. 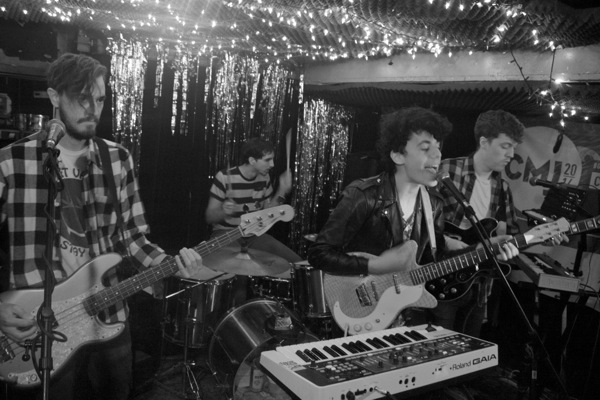 They’re a bright young band that are ones to keep an eye on. 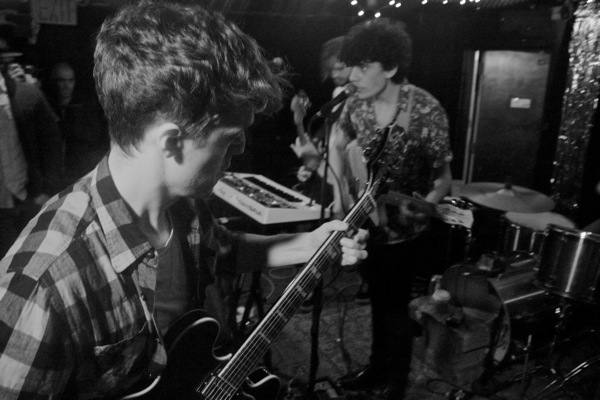 Big things are on the way.